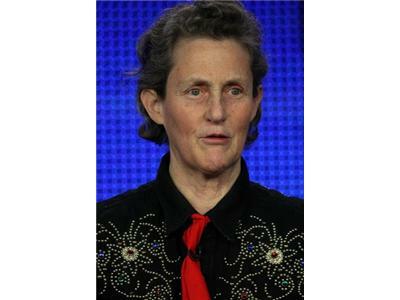 We are honored to have Dr Grandin return for her fifth appearance on The Coffee Klatch. 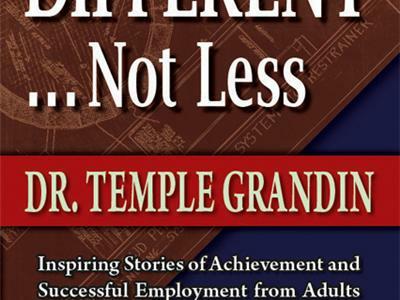 "Different Not Less " the phrase made famous by Dr Grandin's mother Eustacia Cutler in the HBO biopic Thinking In Pictures the story of Temple Grandins life, is the title of her latest book. Inspiring stories of achievement and successful employment from adults with Autism, Aspergers and ADHD is one of the most empowering books I have had the pleasure to read. 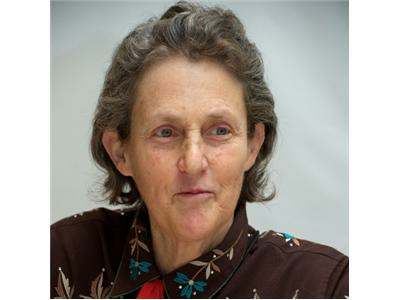 In this latest release Dr Grandin shares stories of adversity and triumph from those with autism spectrum disorders. Heart wrenching and overwhelmingly inspirational stories that give hope and validation for those who have fought for their success and independence will give hope to millions. 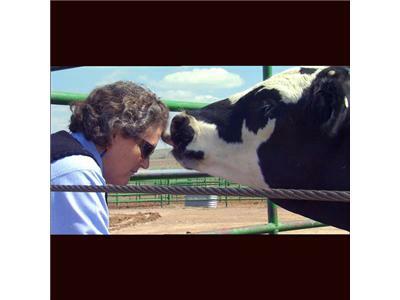 The always informative, gracious and quite funny Dr Grandin is a national treasure. She just keeps getting better and better!